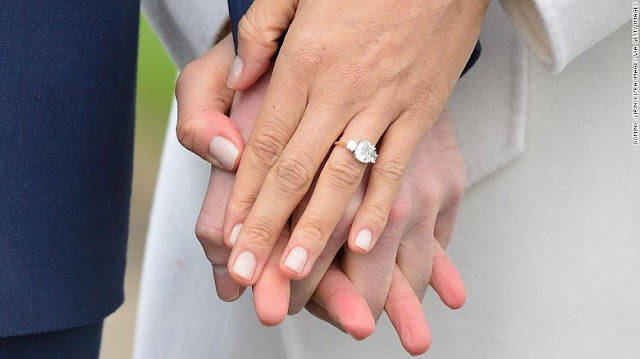 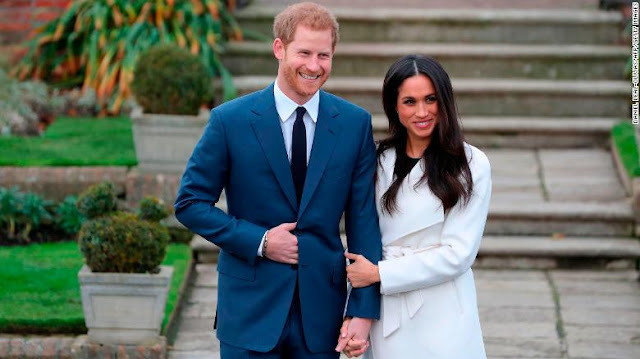 Britain's Prince Harry and the American actor Meghan Markle have described their joy at the prospect of getting married, hours after their engagement was announced on Monday. In a brief appearance in the Sunken Garden at Kensington Palace, Harry told reporters he knew Markle was "the one" from "the very first time we met." 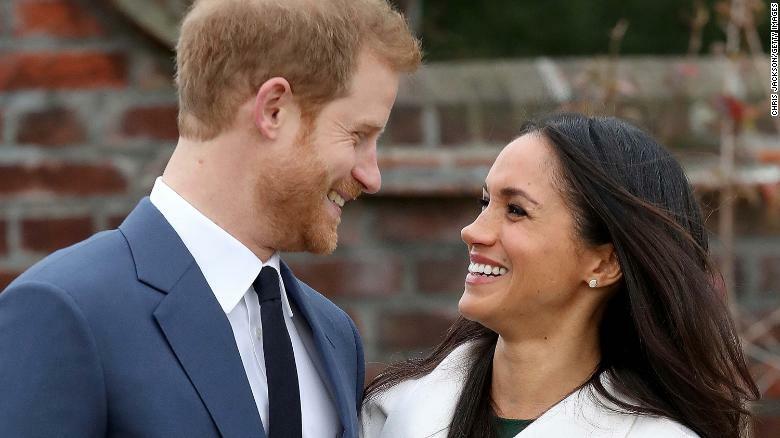 The prince declined to elaborate on his proposal to Markle, but when asked whether it was romantic, he smiled and said, "of course it was."